This Friday, Sept. 1 you can light up your Labor Day Weekend by catching a special, live performance by the performer. Unfortunately, tickets are already sold out for this special event (after all it is LDW in Vegas! ), but you can still see the man himself by grabbing your crew and pitching for a table. This way you get up close and personal with T-Pain and his entourage. 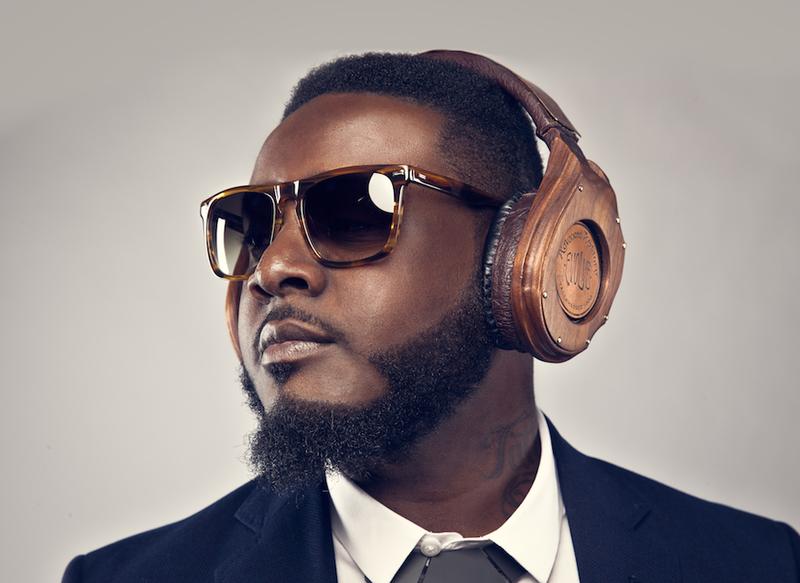 Click here to book your table online or learn more about seeing T-Pain live. Also, check out his new collaboration with Lil Wayne on the T-Wayne project via SoundCloud.